We all know how tough a super long travel day is. Sitting on a plane for hours only to get right back on another. And forget about entertaining the kids on a long-haul flight. Expecting them to sit through not one but two flights? Nigh on impossible. One of the best ways to handle the long travel day is to extend the layover. Adding a one to two-day layover onto your trip is more than worth it to keep the peace. Plus it can lead to some great opportunities to explore a new city for a day. 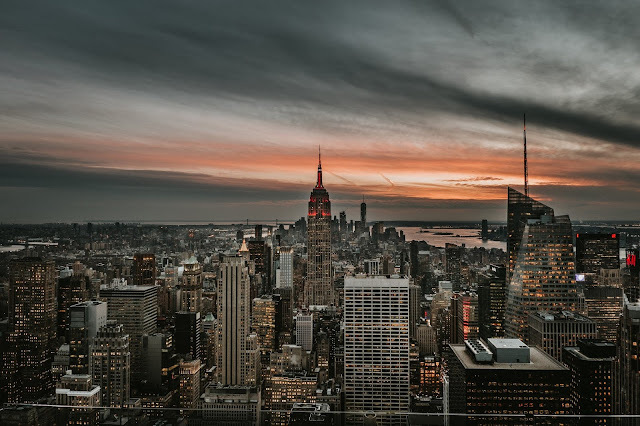 In this article, I am going to talk about a few of the best layover cities and what you can do during your short stay. 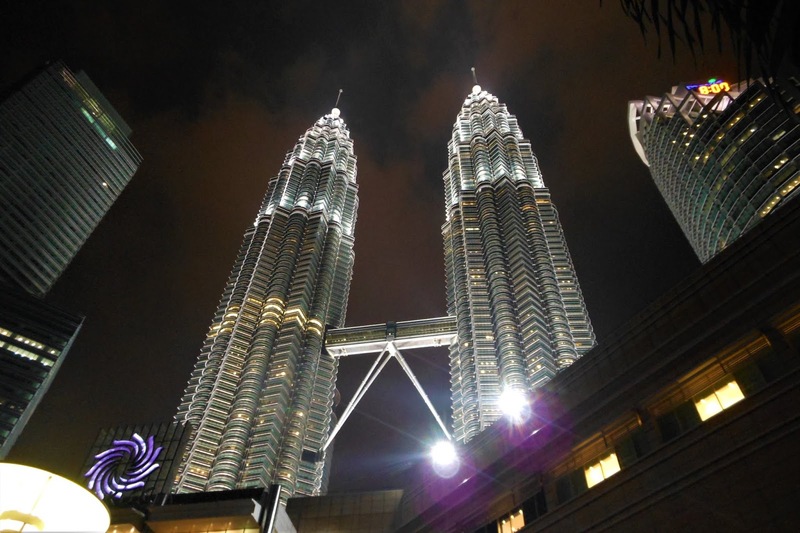 Kuala Lumpur is the gateway to Asia, but it also has plenty to offer the traveling family. Every trip to KL should start at the Petronas Towers, this mammoth structure will have your kids in awe, particularly when they can look out from one of the tallest buildings in the world across the whole city. The next stop for your little nature-lovers should be the bird park, spend a few hours spotting exotic birds and escaping the bustle of the city. Sunway Lagoon is sure to put smiles on faces as well, this awesome waterpark will exhaust the little terrors for the next flight. And finish your day at one of the city’s swanky rooftop pools, a cocktail for you and a final swim for your kids before an early night ready for your onward journey. 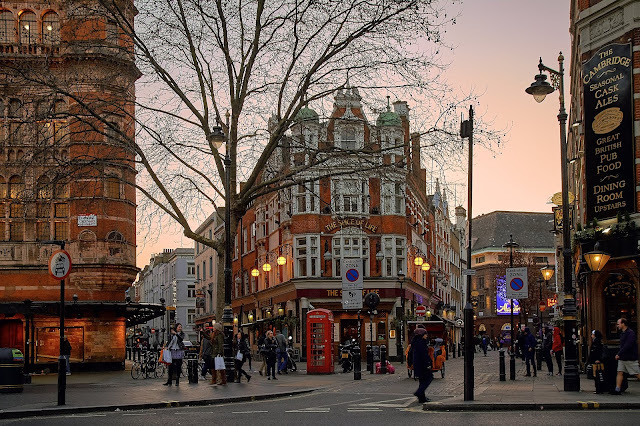 Next time you’re in London on a layover, why not make the most of it? Going on a city tour is a great way to see the sights and take in some of London’s fascinating history. And Make sure to stop for a ride on the London Eye for a unique bird’s eye views of the urban sprawl. No family trip to London would be complete without a trip to the Natural History Museum and the Science Museum. Imaginations will come alive as your budding explorers and scientists learn more about the world around them. And by night, take in a West End show for an evening your kids will never forget. 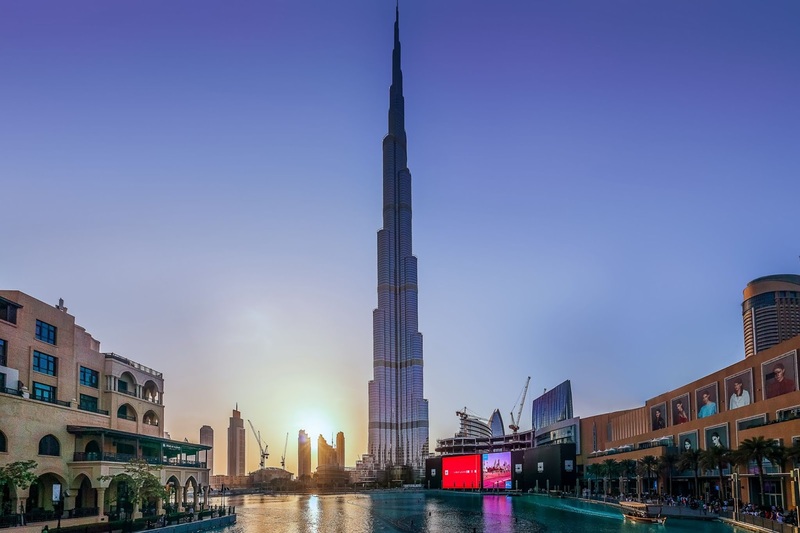 Dubai is not only a common halfway point if you are traveling to Asia, but a fabulous family holiday destination in its own right. Year-round sunshine and modern comforts abound, you’ll want to stay more than a couple of days in this abundant country. Start your trip to Dubai by visiting Burj Khalifa to admire the views as well as the impressive architecture. Next, play marine biologist at Dolphin Bay, where you can get up close with these intelligent and playful mammals. Aquaventure is another perfect place for your kids to let off some post-flight steam, with slides, wave machines and awesome pools to explore. And if you have some spare time, a desert safari is sure to be an adventure your kids will be talking about for years to come. Heading West? New York is a likely layover with a lot to offer. Let the kids run riot in the spacious beauty of Central Park before refueling with some of the best pizza in the world. The Top of the Rock viewing platform at the Rockefeller Centre offers the best views of Manhattan and beyond, including the Empire State Building. If you're looking for more iconic views, take a trip on the Staten Island ferry to wave at Lady Liberty. And if you have any extra time your little tykes would love the Great New York State Fair, a touch of the old world in a modern city. Amsterdam is a fairly big hub for layovers when going almost anywhere in Europe and it also happens to be an amazing city to explore if you have some time. The airport; being so close to the city allows for easy transportation. Just hop on a bus to the city center or grab a cab for a few extra bucks. One of the best ways to see the city for a day would be to set off on foot and explore around at your own pace. Although it might be difficult to get the kiddos on board with that idea after an exhausting travel day. No need to worry though, another great option is to take a canal tour through the city. 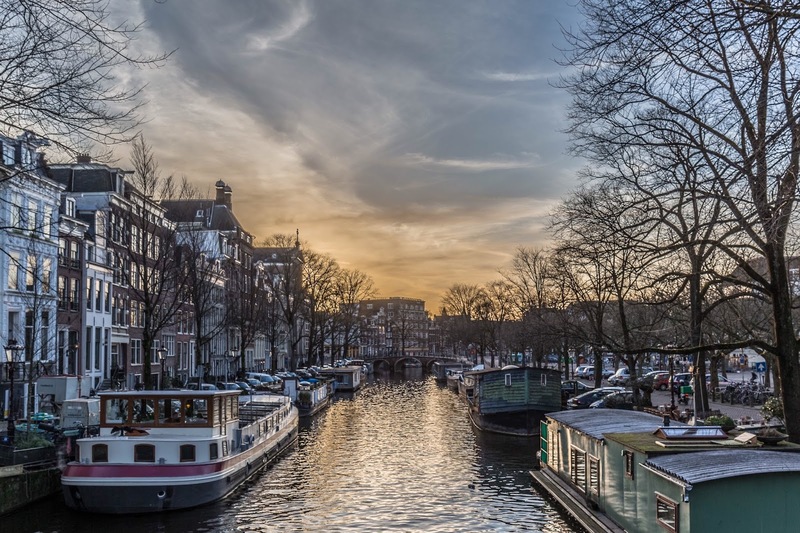 The charming boat ride through Amsterdam's colorful canals makes stops at some of the most famous attractions such as the Anne Frank House, the Van Gogh Museum, and the Rijksmuseum. There you have it! 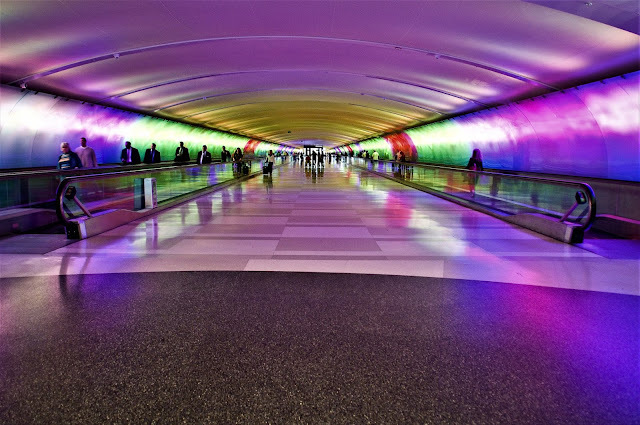 I hope this article was helpful for making the most of your next layover! From the views to the food. New Zealand looks like a wonderful destination for the whole family!